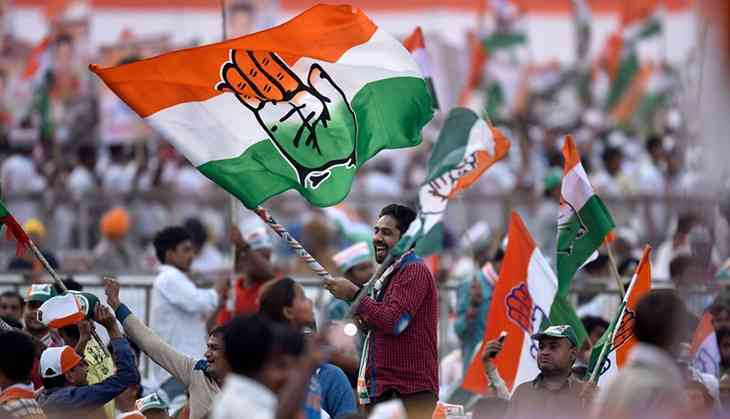 The Congress party on Sunday released a list of nine candidates for the ensuing general elections and assembly polls in the state. Odisha will vote in four phases on April 11, 18, 23 and 29. The state will be voting simultaneously for 21 Lok Sabha and 147 Assembly seats. The counting of votes will take place on May 23.